You’re in a hurry, time is ticking, and you’re throwing your items on the bed. 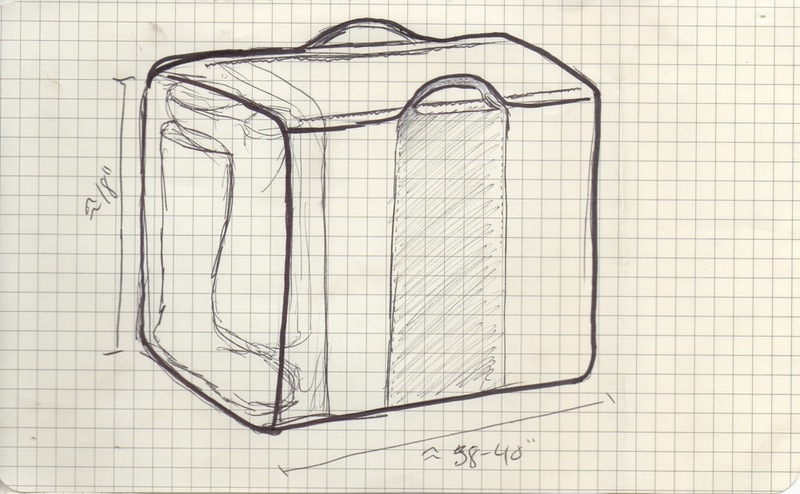 This bag was designed for the spontaneous and unexpected trip. 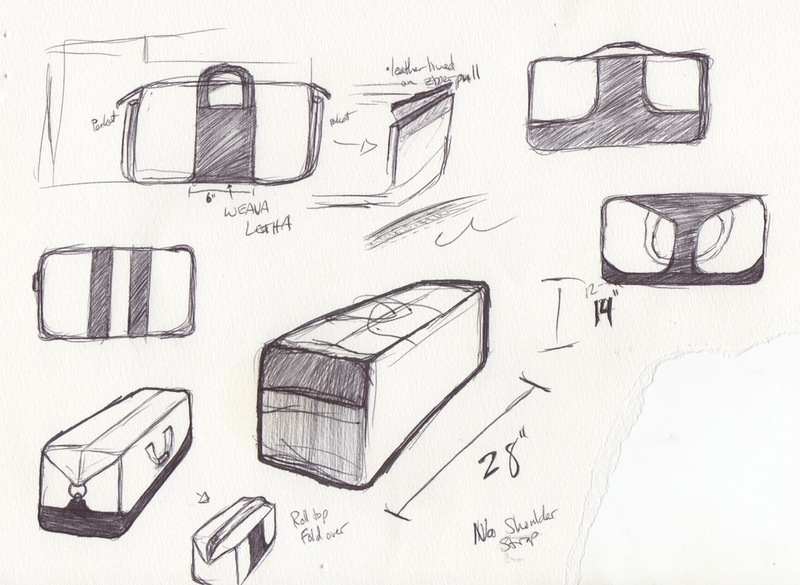 It lacks complicated compartments and hidden pockets so that the user can focus on the necessities. 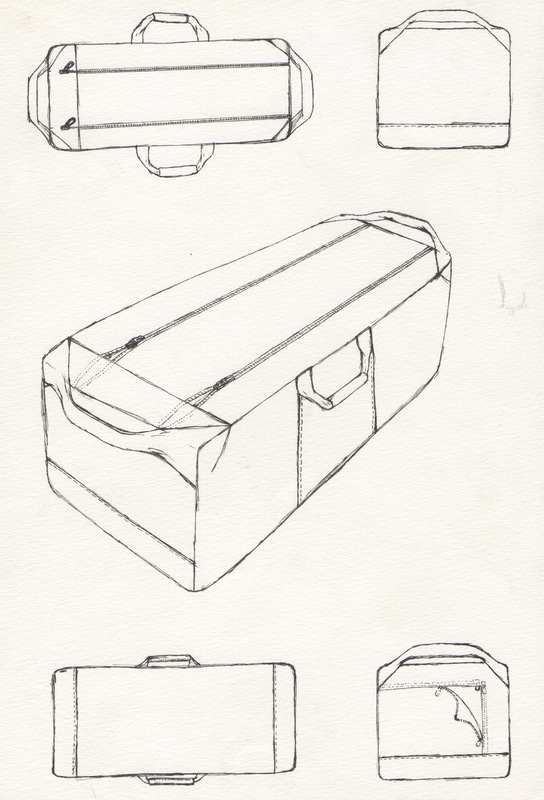 The one large compartment is meant to house everything while two large pockets flank the outside for quick access to on the go needs such as magazines, books, passport, etc. 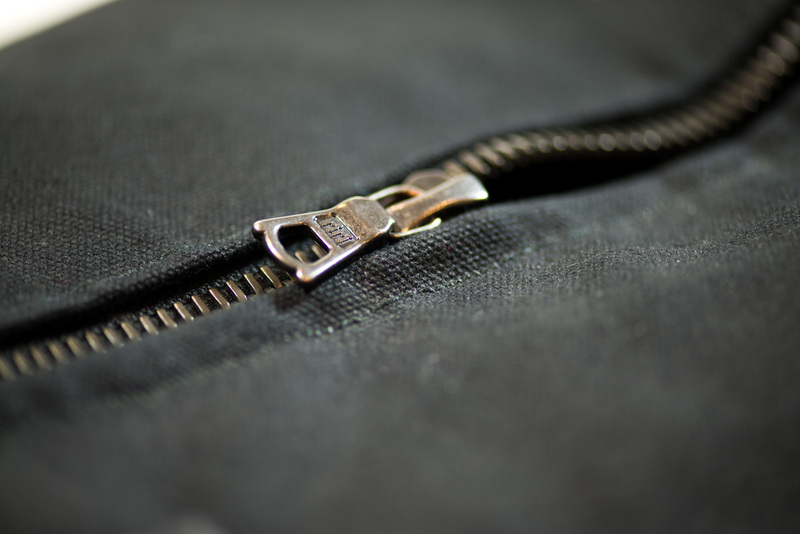 Quality is key, and that is why a smooth opening metal RiRi zipper is used for the opening. 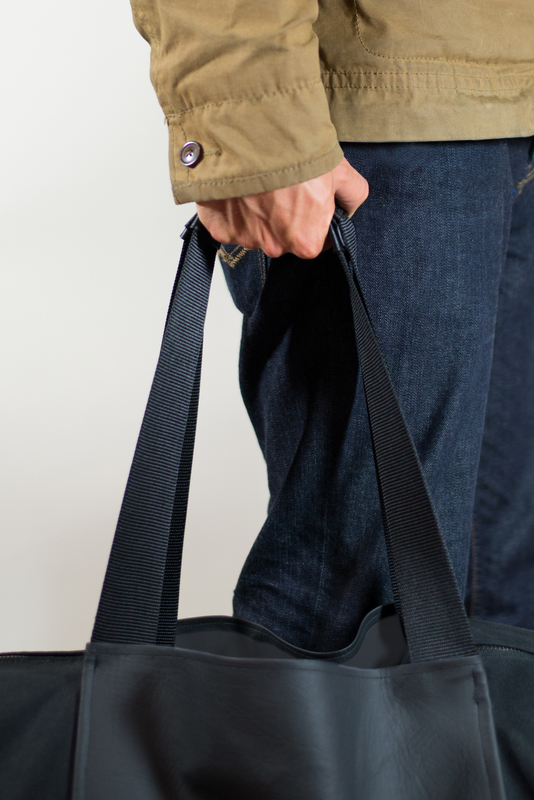 The bag boasts 10 oz waxed cotton on the exterior and 7 oz waxed cotton for the lining. 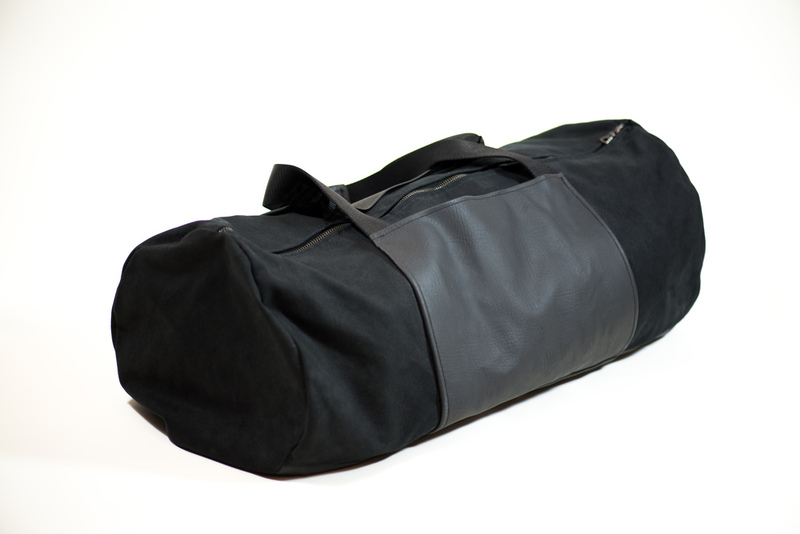 Black leather hugs the base of the bag to further ensure it’s durability along rough ground. An effective pair of handles wrap the bag for support and eliminate the need for a third strap by doubling as shoulder straps. 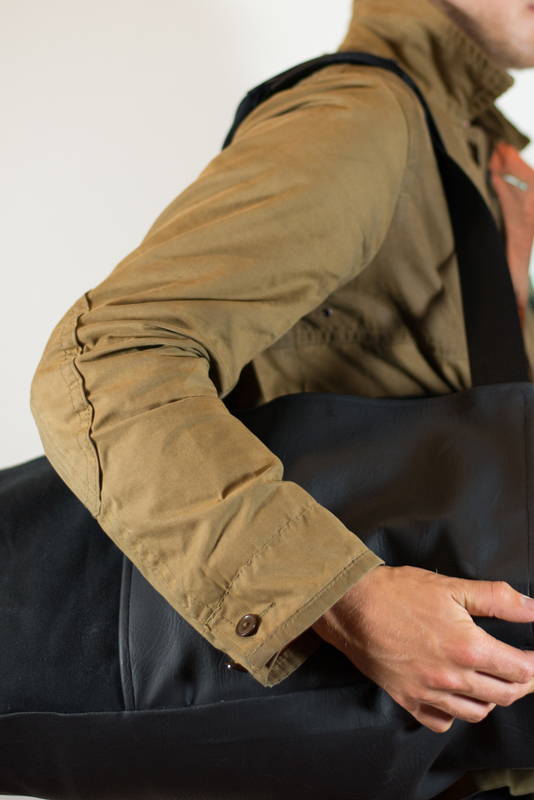 This bag is meant for the minimalist looking for the essentials in a clean, durable and functional package. 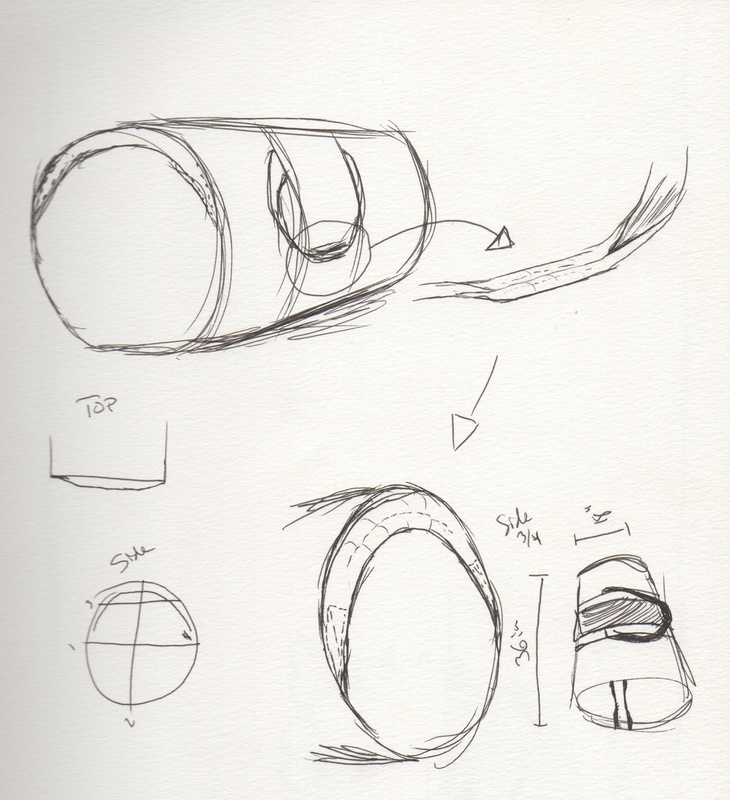 Outer side pockets provide the space for quick access items.